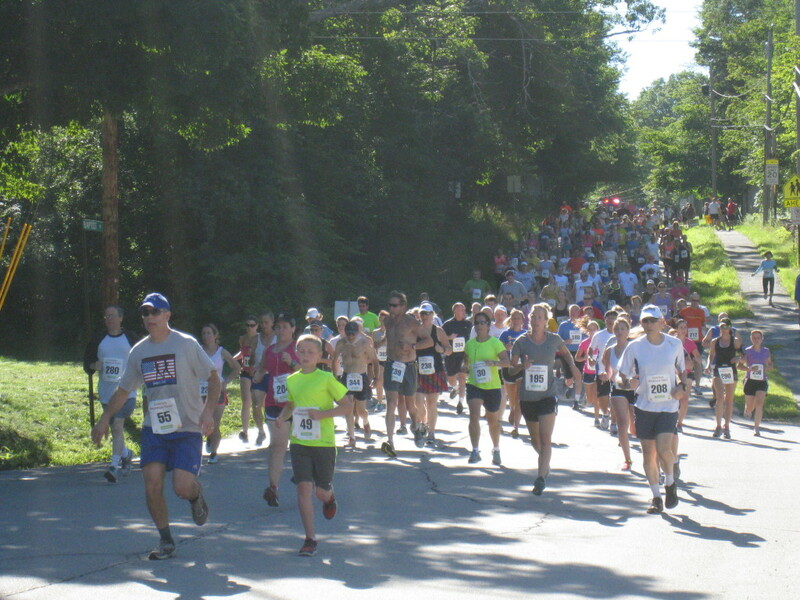 Woodchuck Classic 5K Road Race and 2K Chipmunk Scramble Kids Race. Registration Starts at 8:00 AM Fair Day. Awards presented by age group. Registration for the race is $20 for the 5K and $1 for the kids fun run. For more information on the Woodchuck Classic please follow this link!